Lost and confused as to what to try in your Multiracial / Biracial / mixed kids hair? Don’t worry… you aren’t alone in being overwhelmed. Multiracial kids hair come with a unique set of skills to conquer. 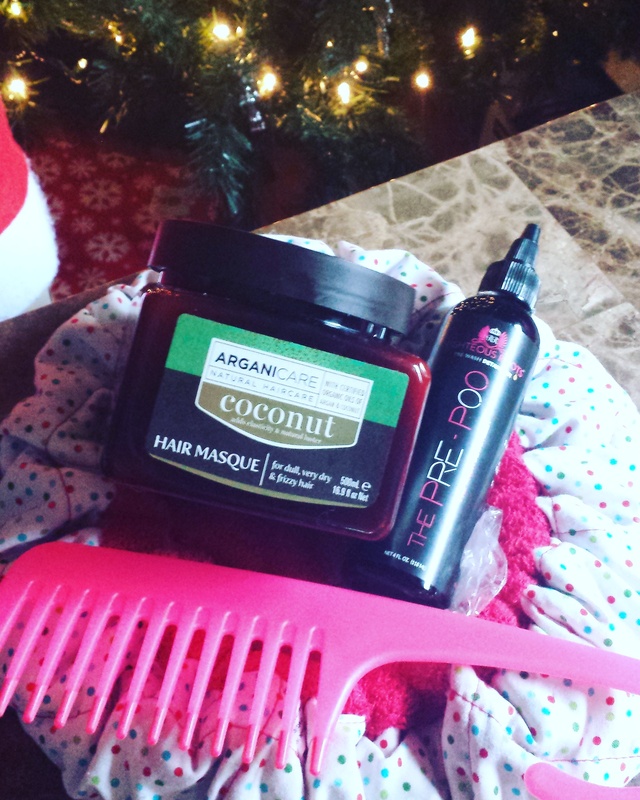 With the help of the following products you can start to feel like SUPER MOM (or SUPER DAD) who can conquer all the curls! These are my picks for 7 must try products for mixed kids hair. Puff Cuff: Seriously… this thing is amazing. It is an updated version of a product we used to use in the 80s (don’t you dare call it that though!). It comes in multiple sizes and is a lovely and easy way to put up curls into a easy hairstyle or into a pineapple for sleeping. Wonder what a pineapple is? Check out our Common Curly Hair Care Terms post from last weeks column. 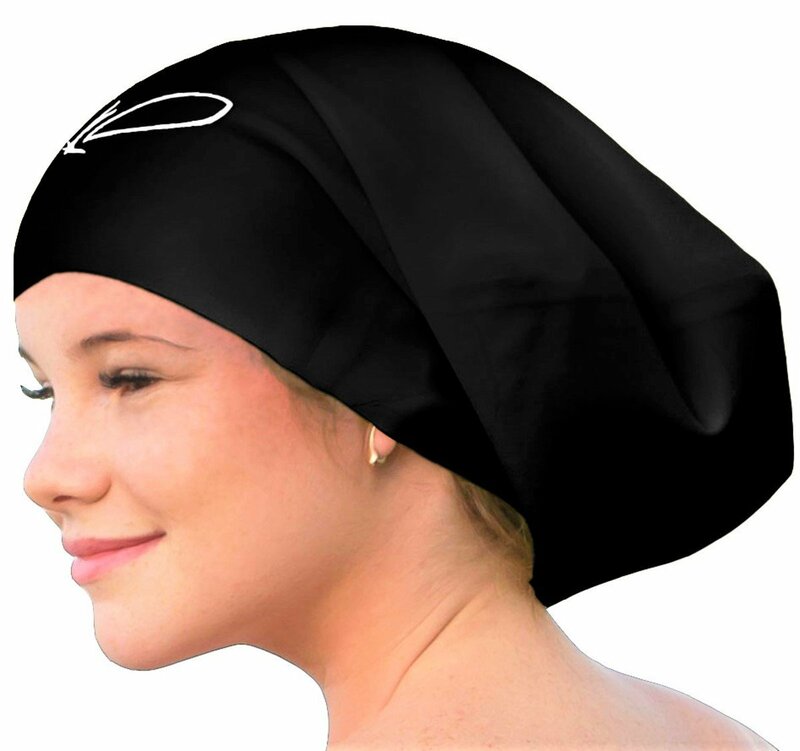 Satin Sleep Cap : This is a great way to keep curls and hairstyles smooth while sleeping. This protects the hair from rubbing all over the bed and getting tangles and frizzy. Great inexpensive investment that can save parents tons of time and headache. 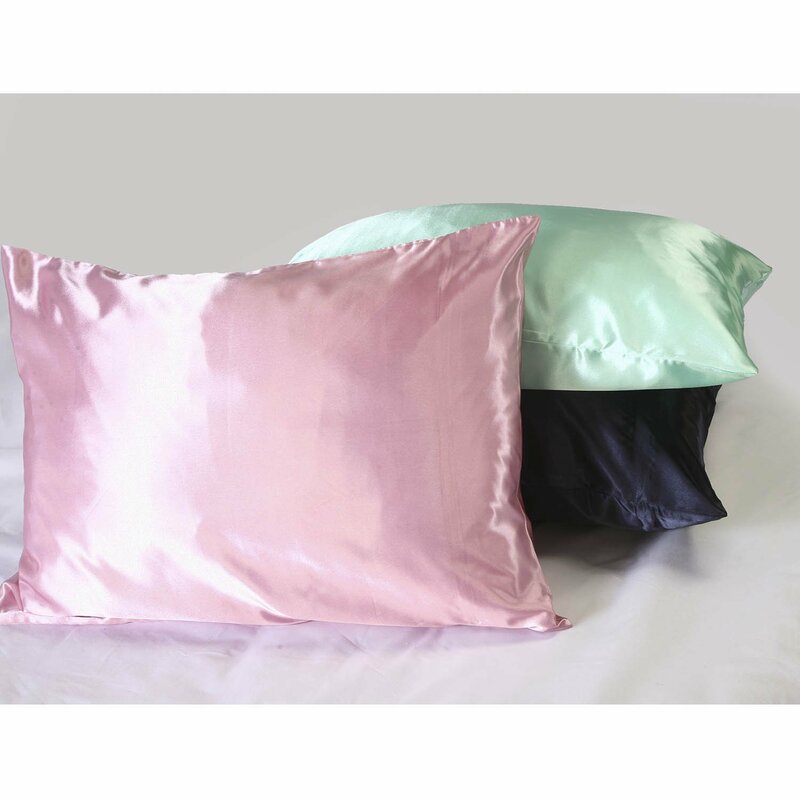 Satin Pillowcase : Another great option, especially if your kid won’t keep the satin sleep cap on, or it falls off in the middle of the night. Same concept… hair will slide on it instead of rubbing and causing friction thus less frizz and knots. Bonus with this one? Comes in MANY colors and has a hidden zipper to keep it on! 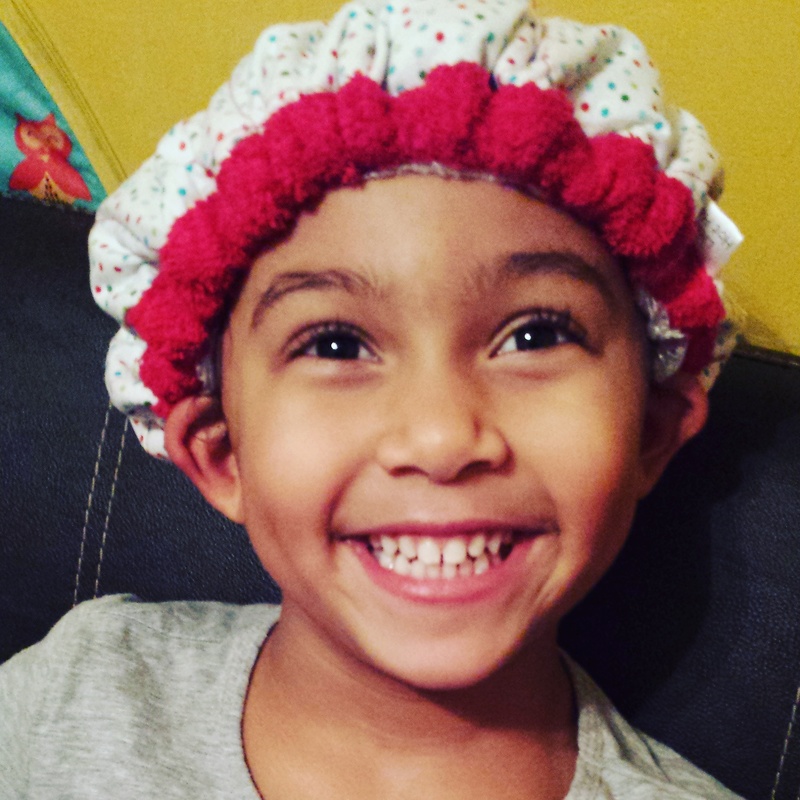 Thermal Hair Care’s Little Hot Head Deep Conditioning Cap : This is a great tool to use to deep condition your kids hair. If you didn’t know you should be deep conditioning biracial kids hair at least once per month (usually… they are on the dryer side). This tool is not only beneficial in helping the moisture get deep into the hair follicles, it is also SUPER CUTE! Bonus: You can get the set and get the spray that smells delicious and makes deep conditioning an experience! You can check out my full review and more details and information on this here. Righteous Roots Pre-Poo Hair Oil: This is a great product to use when deep conditioning underneath the Little Hot Head. The page linked gives instructions on how to use, but basics are to use this before washing hair to help aid in the process. It can also be used as the O in the LOC/LCO method (again.. not sure what that is? Check out last weeks column post) Also… it smells like CUPCAKES. Its seriously smells soooo good. I love rubbing it into my skin after I’m done using it on my daughters hair. 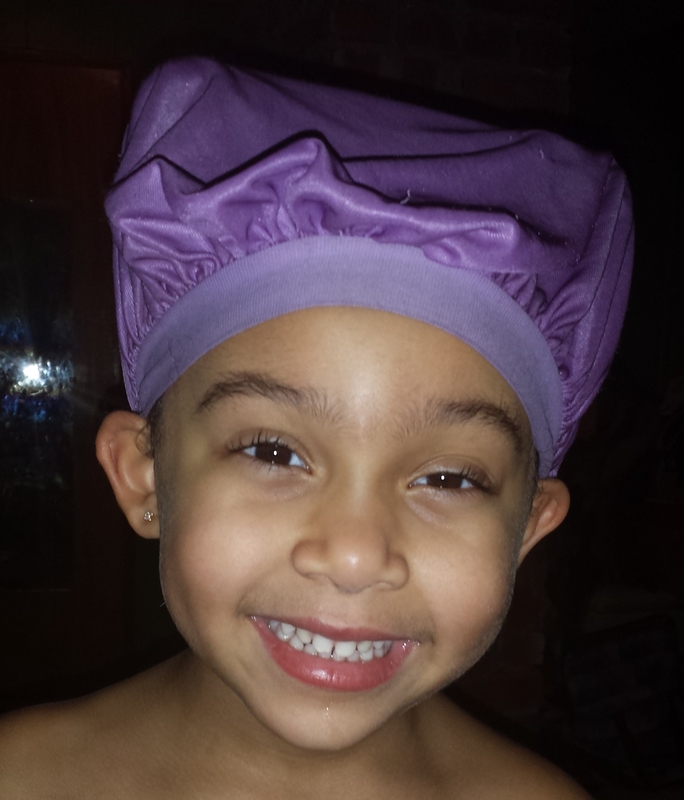 Swim Cap for Kids with Long / Curly / Thick Hair : This is a MUST HAVE product for the Summer time. If its a requirement for kids to wear a swim cap in the pool at school or community this is a great option. It’s also protective even if they don’t have to wear one. If you want to know some other Swimming Hair Tips for Mixed Kids check out this post over on my blog. Wide Tooth Comb: I, along with MANY others, don’t believe you should ever brush curly hair. So what do you do? Comb it with a wide tooth comb. Its best to only do this while it is wet and coated in conditioner to help the comb ‘slip’ through and detangle. 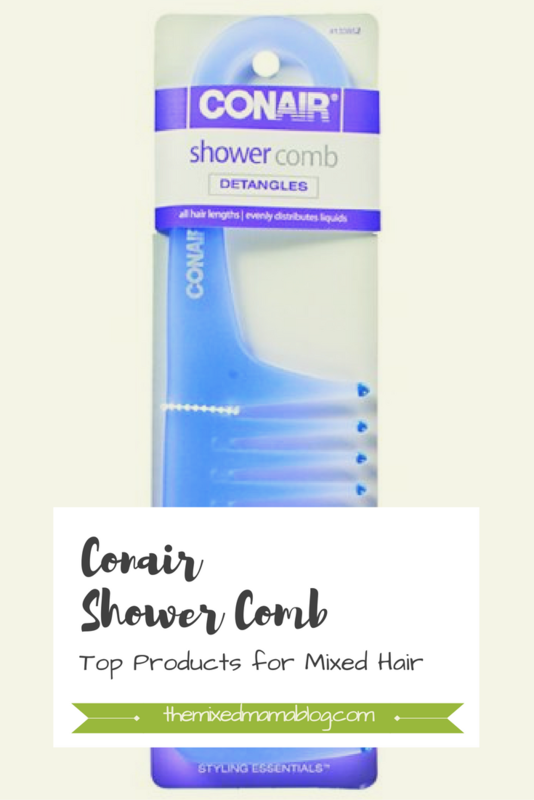 Because of this I really like the Shower Comb by Conair because it has a handle to hook onto the faucet with you are done as well as giving something a little extra to hold onto so it doesn’t slip out of your hand in the tub. How Do I Know My 7 Must Try Products for Mixed Kids Hair Work? 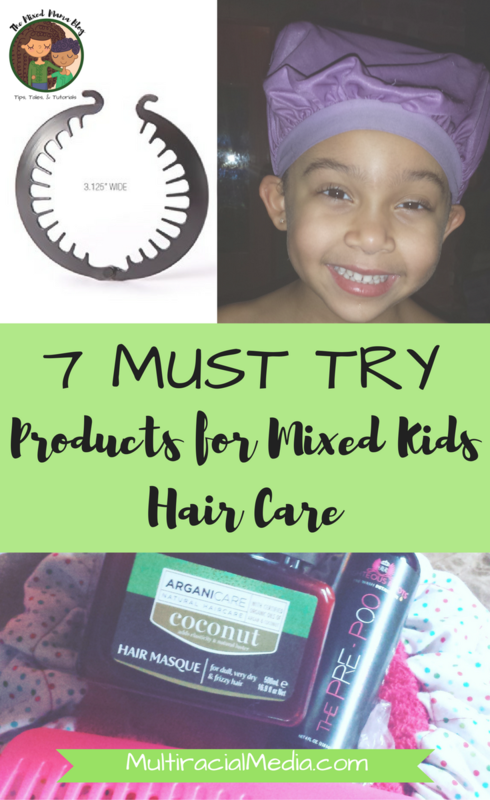 Well those are my 7 current products that are MUST TRY for Mixed Kids Hair Care. If you would like to see some more recommendations on products we use check out my Top 10 Products post on Mixed Family Life.